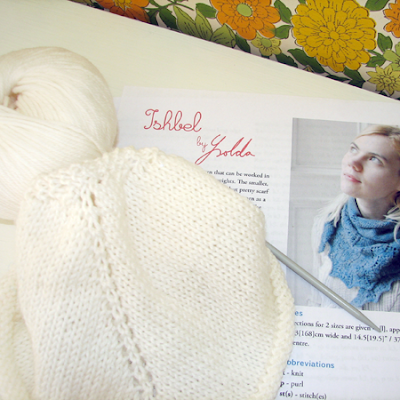 Started my gorgeous little Ysolda Teague Ishbel shawl this weekend and am very excited. 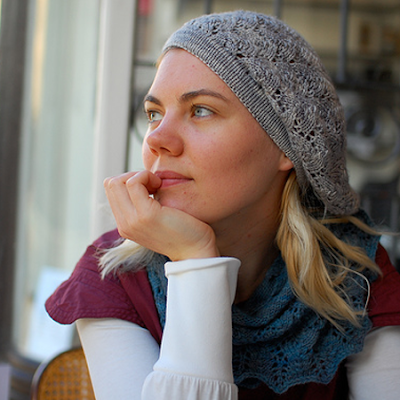 Have been wanting to knit this lacy shawl for some time. I am using the softest white Italian yarn that is a dream to work with and am just about at the point where the lace pattern kicks in. 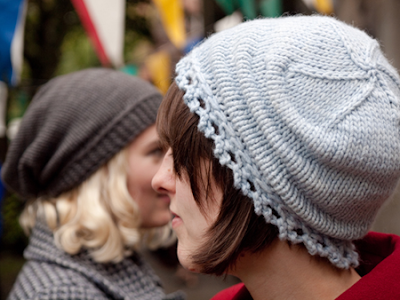 I am crazy about Ysolda's patterns right now so thought I would share. 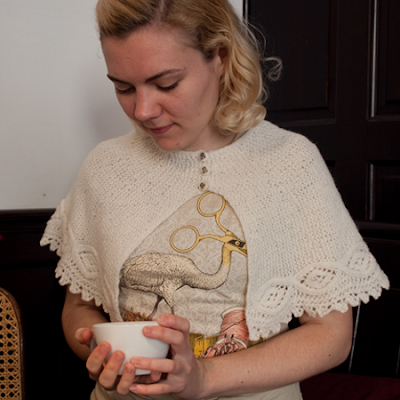 Her designs are perfectly vintagy and Ysolda herself is adorable. 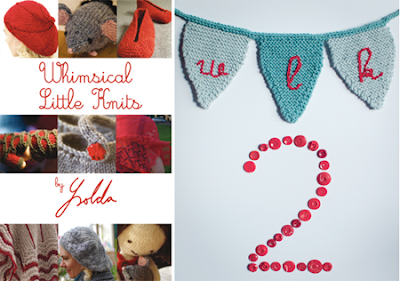 She has self published 2 pattern books, Whimsical Little Knits and Whimsical Little Knits 2. 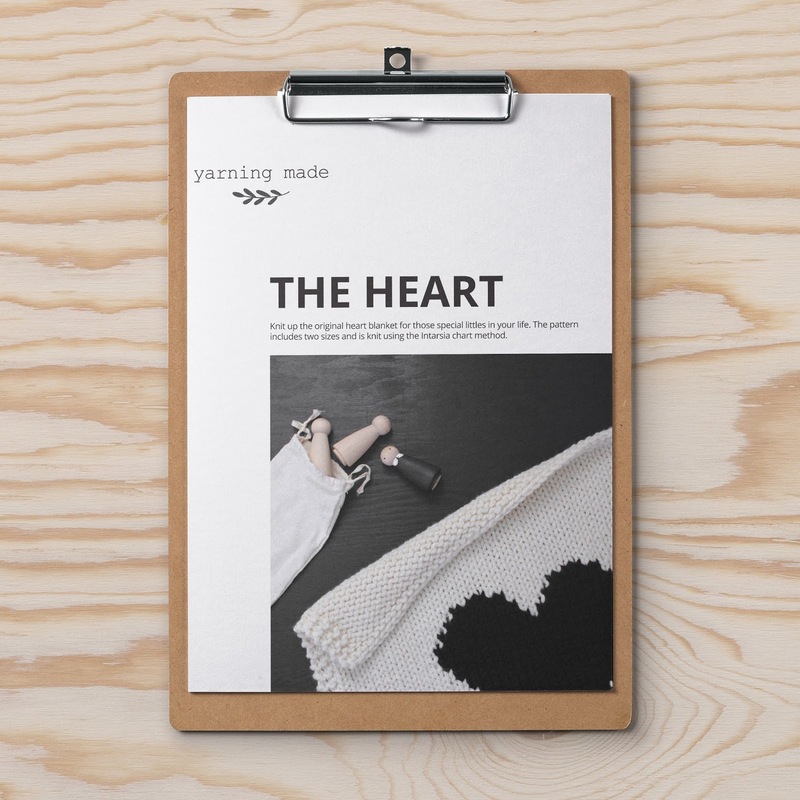 If you adore knitting check out her blog also, full of knitty places, people, and yarn.